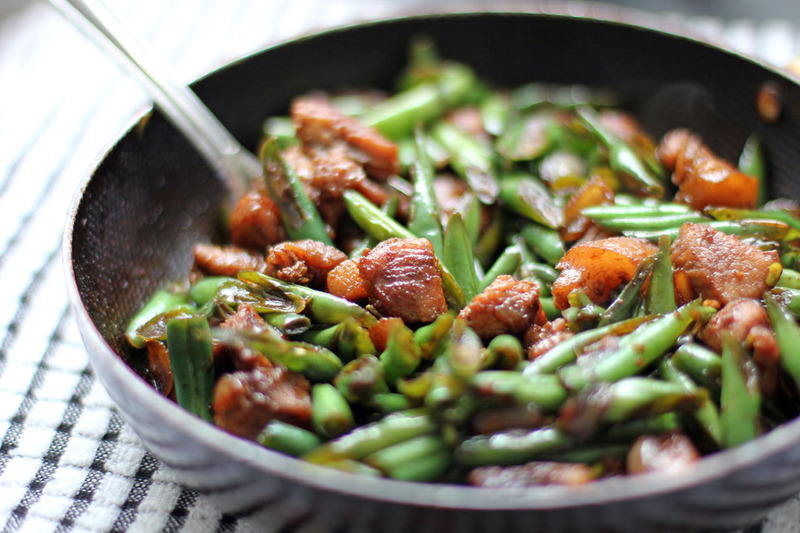 Pork belly & French beans are the ultimate pairing. Stunning photos as always Raymund. I love the way that green from the beans, complements that deep purple in the blouse too. 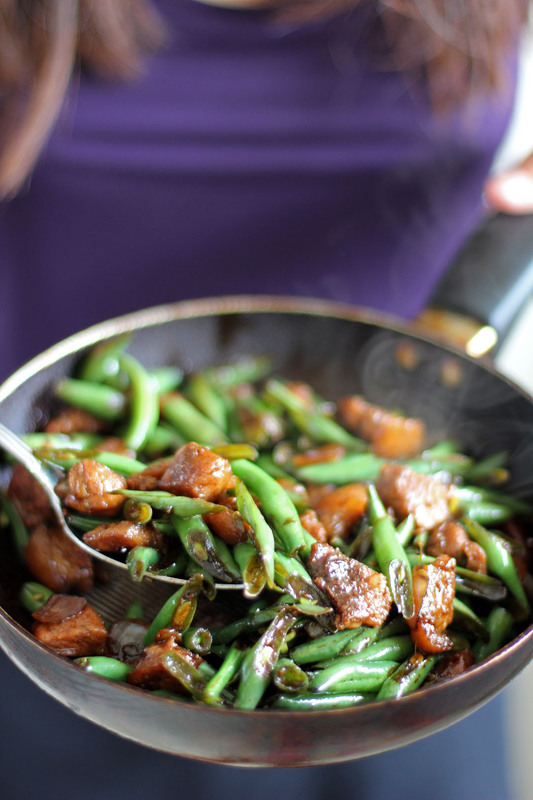 Pork gives so much flavor to beans…this dish sounds delicious. My Raymund, how can you not eat too much with these foods you are cooking? So delicious. Baguio was indeed a very nice place. It is almost similar to spring here in the US. Ok. so french beans pala ang tawag sa Baguio Beans. I thought, french beans is the smaller kind of beans.. This is one of my favorite ulams, Ray! Love the photo! You have quite the way of making me want to eat green vegetables. This sounds really good! This looks so yummy, and I love how fast it comes together. My mom used to ‘blanch’ a.k.a. deep fried the french bean first and dip it in icey water before stir fry it…. trust me it’s caramelised taste pretty damn good Ray!!! Slamat;) para sa nag abroad kagaya q na di marunong mag luto. French green beans are not Baguio Beans. Are Baguio beans just regular green beans grown in Baguio? For soy sauce – is it cup or tbsp? Anyways I changed the recipe to reflect.